Ward No. :-06, 1.5 KM from Sitapaila Chowk, Ring Road. Plotted land located inside colony, having with all facilities for residency, prime and peaceful residential location, located at Height of Sitapaila, closed to civil homes. 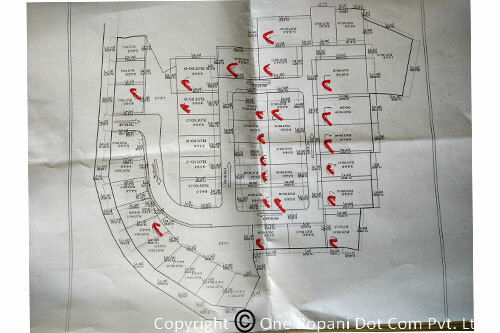 Land can be sold 4 anna to 1 Ropani.